The search for the best mascara is a feat in itself, not to mention the search for the best cruelty-free mascara, which is why we were all the more delighted when we found such a wide assortment of guilt-free formulas that claimed to lengthen, condition, darken, curl, and add volume to lashes just like our old standbys. You’d think finding cruelty-free beauty products would be difficult, right? While it does involve some research, we were pleasantly surprised to find quite a few mainstream brands that refrain from testing their products on our furry little friends. So while you might unknowingly own a cruelty-free mascara or two, for those of you who don't, we’ve compiled the best critter-conscious mascaras to get you caught up. From all-natural formulas that claim to promote growth to new customizable wands that adjust for fuller and/or longer lashes, keep reading for our roundup of the best cruelty-free mascaras on the market. 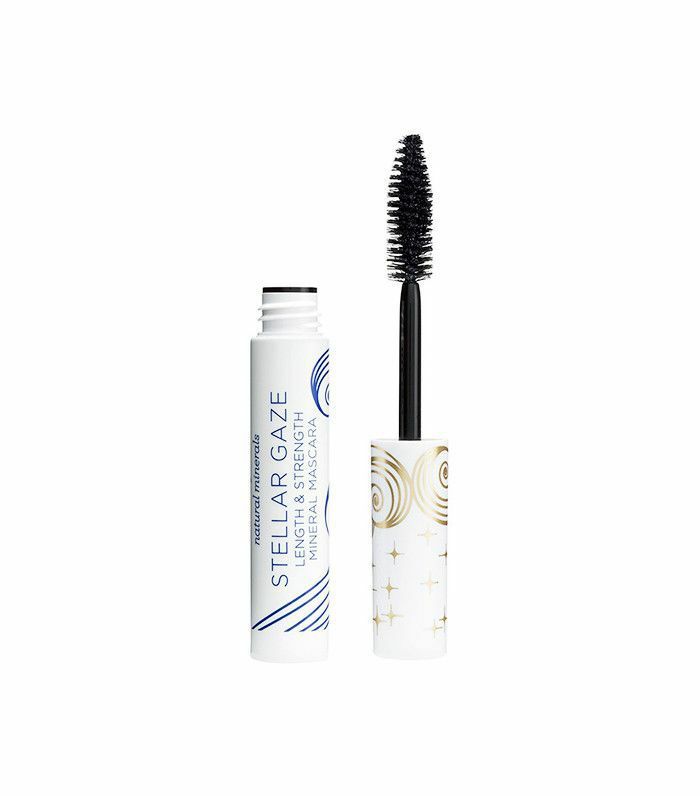 This cruelty-free mascara also happens to be 74% natural. Made from ubame oak and natural polysaccharides, this creamy iteration builds for a nice dark coverage that lasts all day. While the brush may be a little intimidating, don't knock it until you try it, as Sephora user, Bh23 says it "gives [her] volume and separation of lashes." My personal favorite cruelty-free and vegan mascara is this lengthening and strengthening formula by Pacifica. 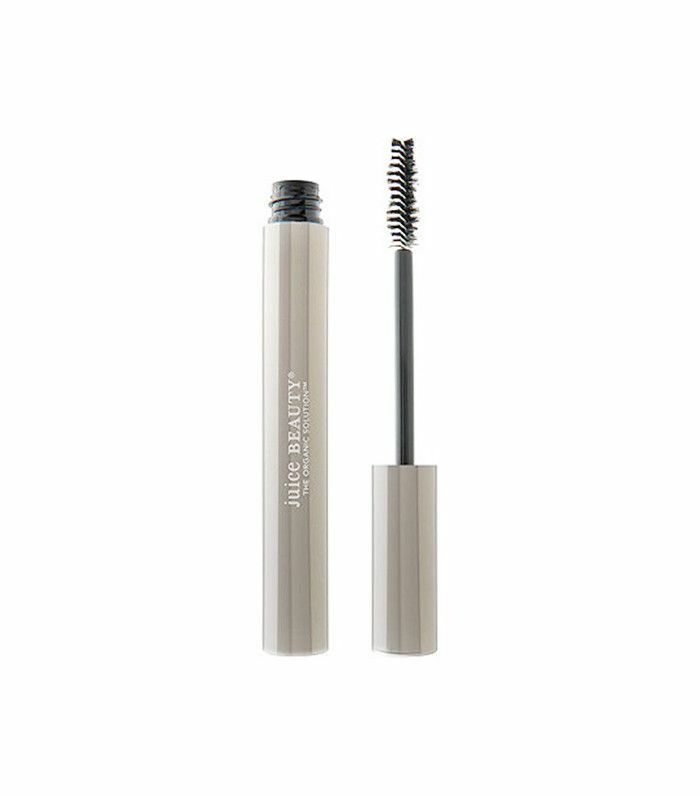 Infused with coconut oil and vitamin B, it hydrates each and every lash while also promoting longer, fuller lashes—which I can personally attest to. 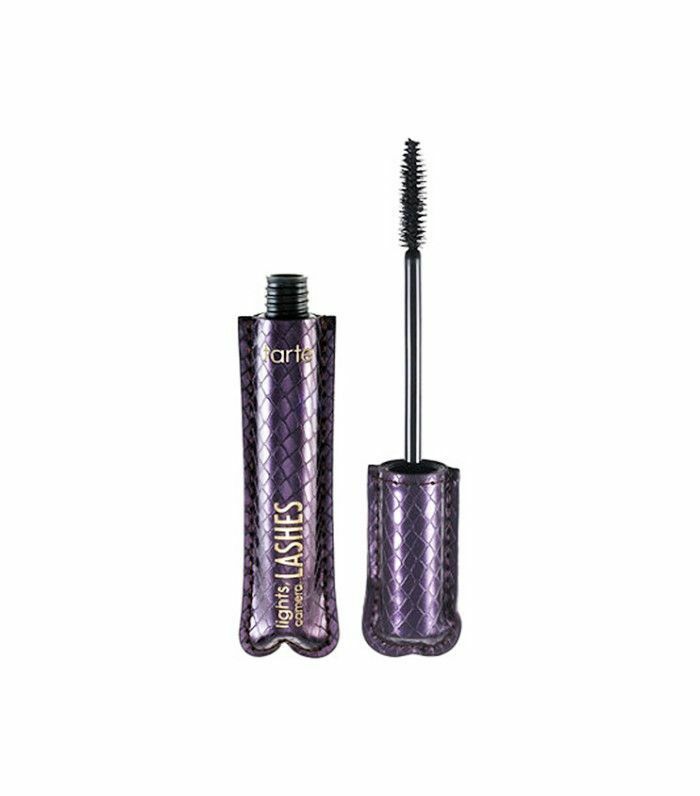 If I am ever in need of a serious volume-lifting mascara, which is most days of course, I reach for this PETA-certified lash conditioner, curler, volumizer, and lengthener that has been proven by dermatologists to increase the appearance of lash volume. 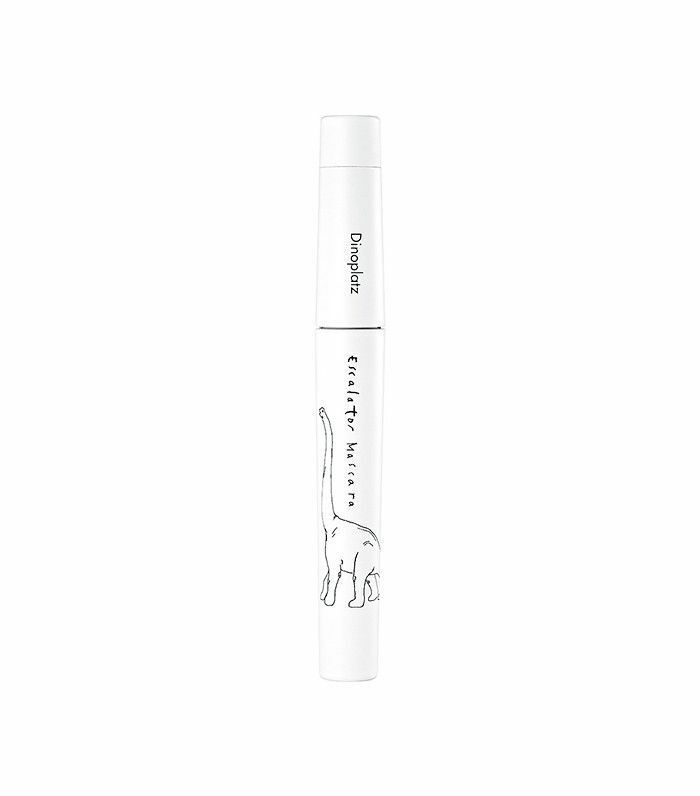 Not only is this long-lasting mascara cruelty-free, but it is also customizable. This means that if you want to curl your lashes, simply adjust the dial on the mascara wand for a long, thin brush, and if you want more volume, turn the dial to reveal a shorter, thick brush. Seriously, what more could you ask for? 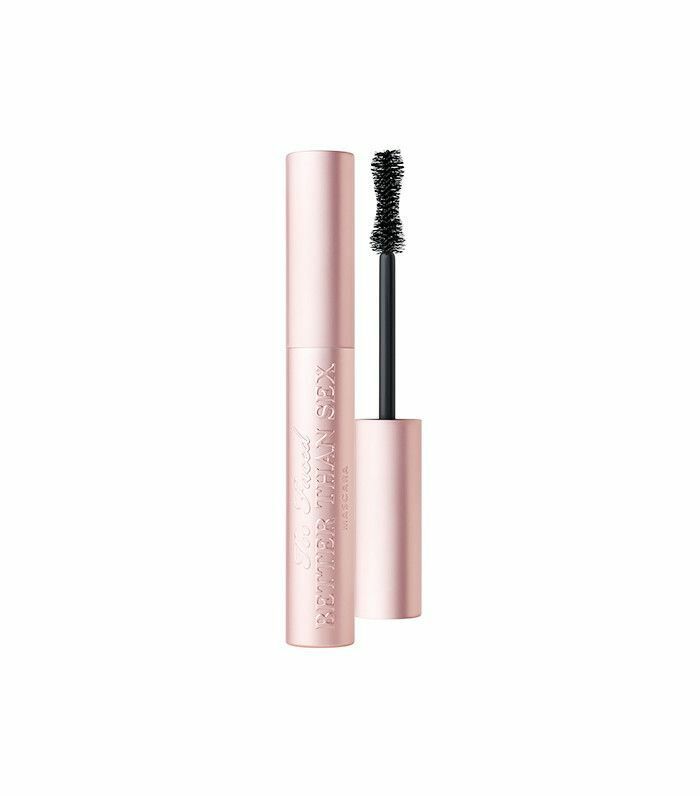 This cult-favorite brand's mascara remains PETA-certified like all its other beauty products, and thanks to its hourglass brush, it "gives your lashes extra volume even with one coat," says Sephora reviewer RobotChloe. 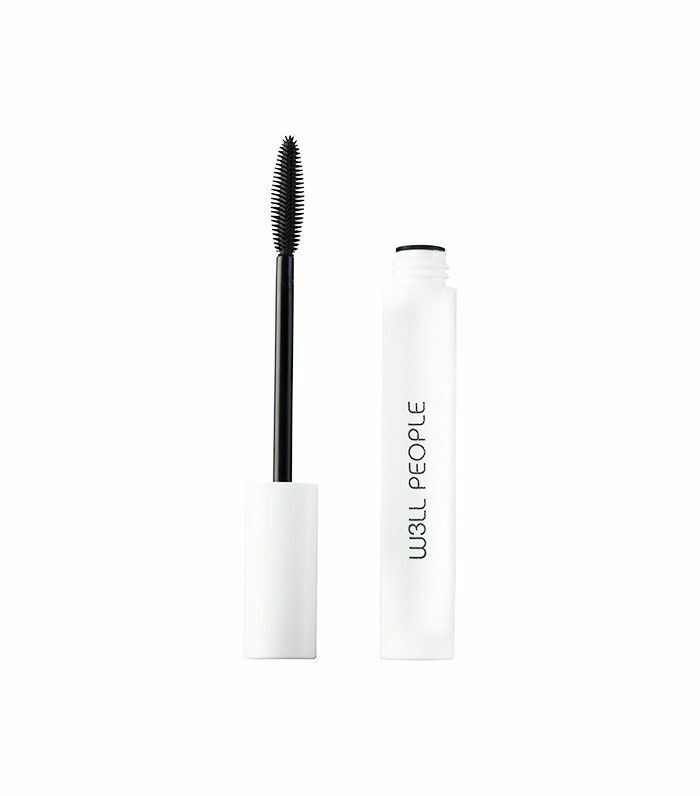 Not only does W3ll People refrain from testing on animals, but its mascara is also completely natural, meaning no harmful chemicals reside in this lifting and lengthening product. Yes, even the drugstore has cruelty-free beauty products. 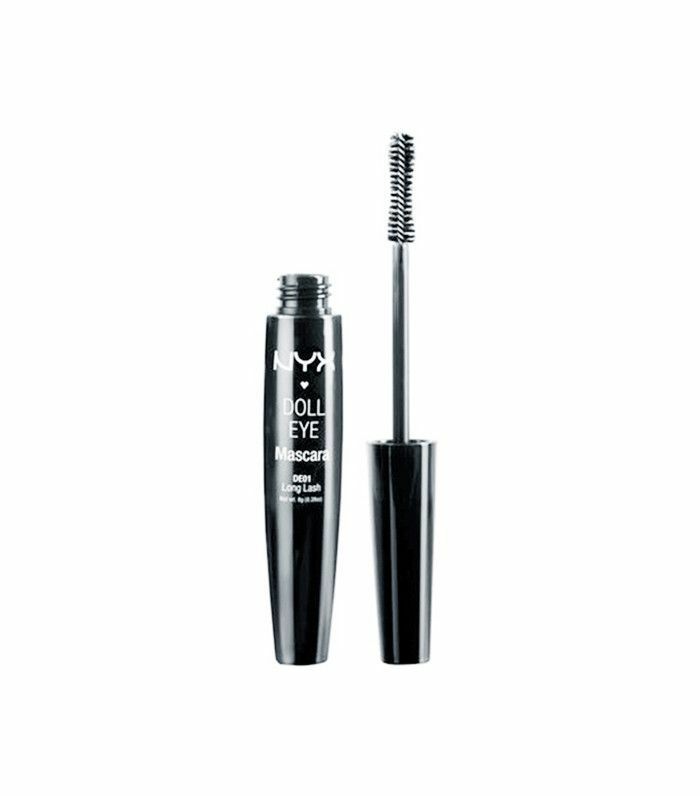 Take for instance this Nyx mascara made with natural oils and vitamin E for longer, extended lashes that, according to Ulta reviewer MinnetonkaMama, is "easy to apply with no fall-out." 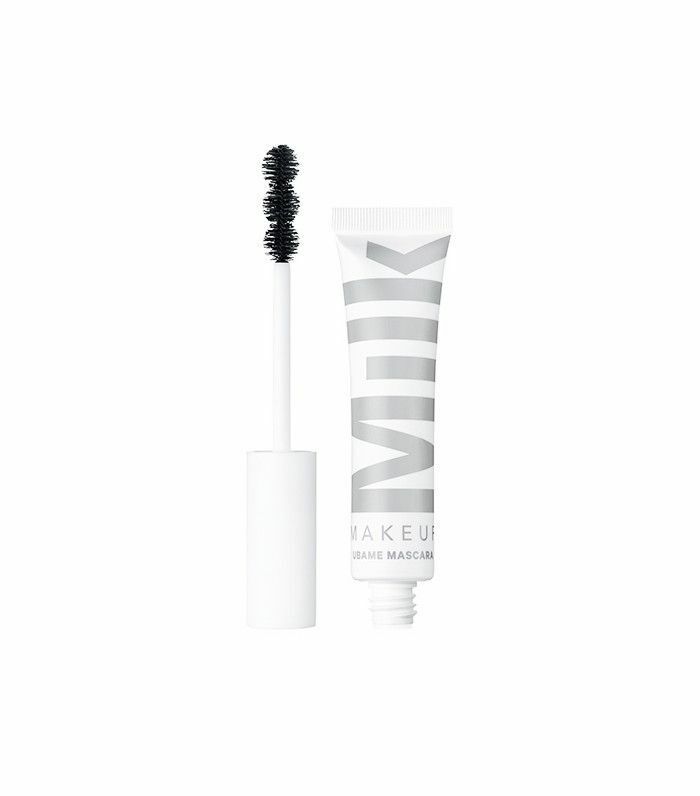 We know natural mascaras get a bad rap, but this cruelty-free and naturally derived formula from Juice Beauty is an exception, as it is "very black" as well as "lengthening and volumizing" according to Juice Beauty reviewer Taylor.